This latest issue of Beverage Dynamics Magazine, we asked members of our panel to taste and evaluate Zinfandels. As always, these selections include brief tasting notes, a rating and the wine’s retail price (which can vary from store to store and market to market). If you’re a beverage professional with a specialty in wine and you’re interested in participating in the panel, please contact associate editor Kyle Swartz at kswartz@epgmediallc.com or 203-855-8499 x2225. Five Stars (92-100) A top-flight wine. Superior in taste and character and providing an outstanding price/value relationship. Four Stars (86-91) A very good wine and an excellent value. A wine for which customers will keep coming back. Three Stars (80-85) An above-average wine, at a reasonable price point, which many customers will enjoy. 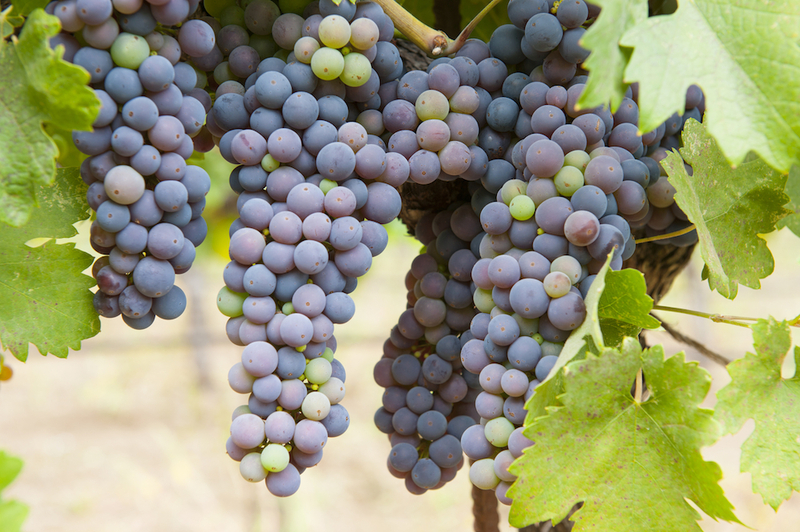 Clusters of organically grown California Zinfandel grapes, ripening from green to blue berries.